Great investment opportunity! 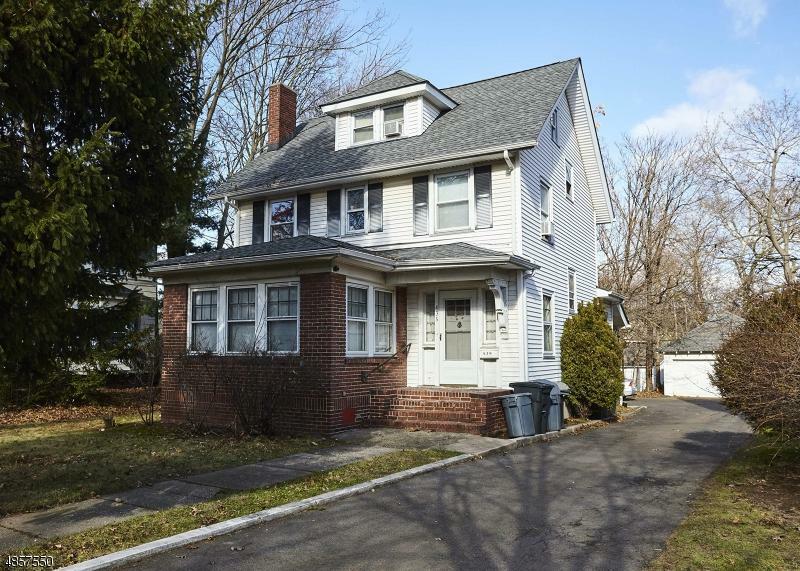 This 4 bdrm/1.1ba S Orange Colonial is the ideal SHU student rental. Investors will be happy to know there is NO VACANCY RATE; seller has a wait list of renters each yr. 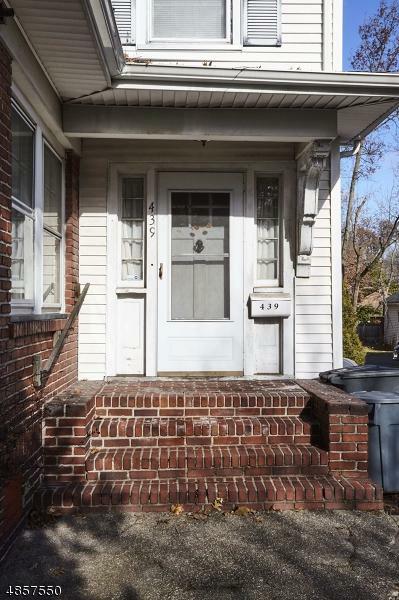 The home is directly across the pedestrian entrance to SHU and is walking distance to NJ Transit. 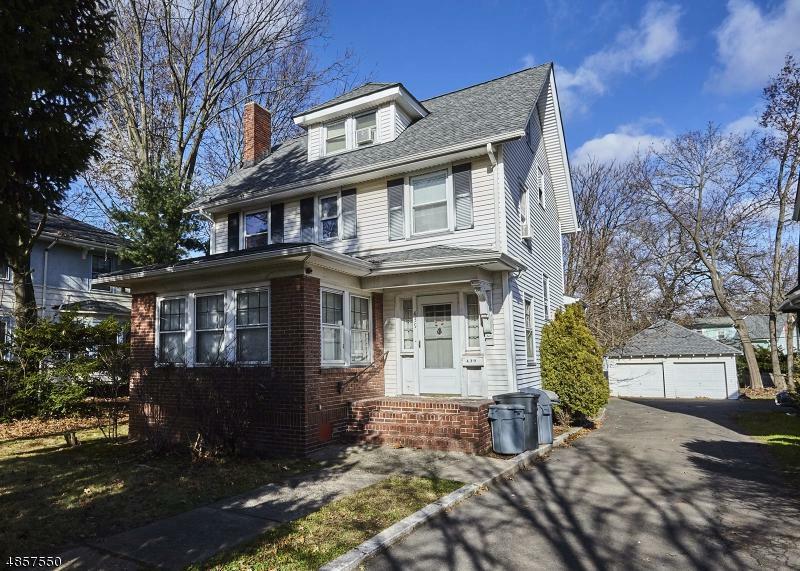 This spacious home offers living room (w/wood burning fireplace), sun room, FR, DR and kitchen on 1st fl. Beautiful moldings & hardwood floors thru out 1st lvl. 3 bdrms + bonus room (currently being used as 5th bdrm) + full bath on 2nd lvl and 1 bdrm & storage on 3rd lvl. Basement offers laundry & storage. Ample parking space for tenants. 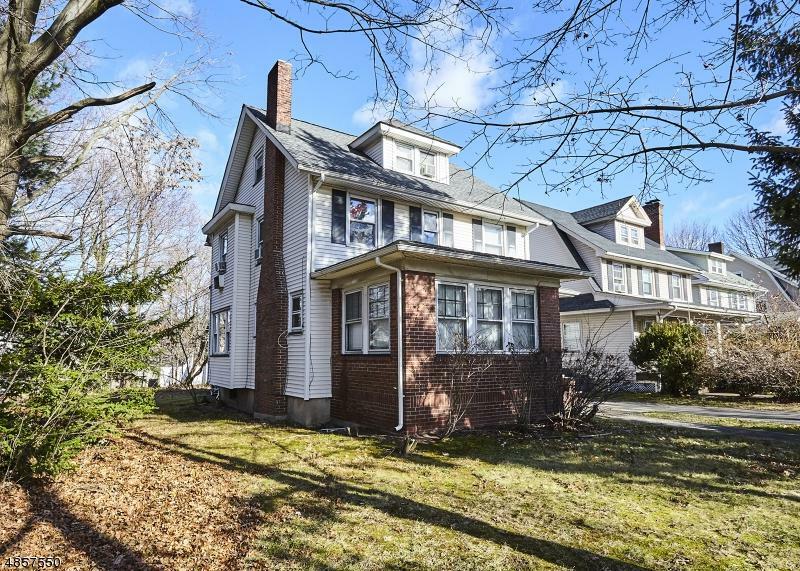 Also close to local schools & parks.